Warner Bros announced a 25%-off sale on their DVD collection for 30 days, that according to an email invite I received this morning. The email promotion said the sale includes all DVDs in the shop, including Blu-ray Discs. However, when visiting the store I found a complete mess. Using the Warner website started off really tricky. There is a small link that says “Hi Def” (because the studio used to produce both Blu-ray and HD DVD), but unlike Amazon or big box retail sites, finding Blu-ray titles is not as easy as clicking on a button. You get to view trailers of each film before “Adding to Cart”, but once you add the item you need to select “Blu-ray” as the format and it didn’t seem to always work. I got that far and then for some reason the site went haywire, throwing me into the website’s sitemap and nowhere else. After about 1/2hr of not being able to do anything but view the sitemap, voila, it brought me back to the shopping page. So I tried to select and purchase some Blu-ray Discs. The first one I tried was “V for Vendetta”, mainly because the trailer popped up, but when going to purchase it was $19.95 and no discount. The next one I tried was “Twister Special Edition”. I able to see the discount on this one, $15.95 instead of $19.95. I also added “Dirty Harry: Special Edition” and tried to select the Blu-ray version but still got the standard DVD. And, below the selected product there is a section called “You might also enjoy”, but none of the product photos would show up. 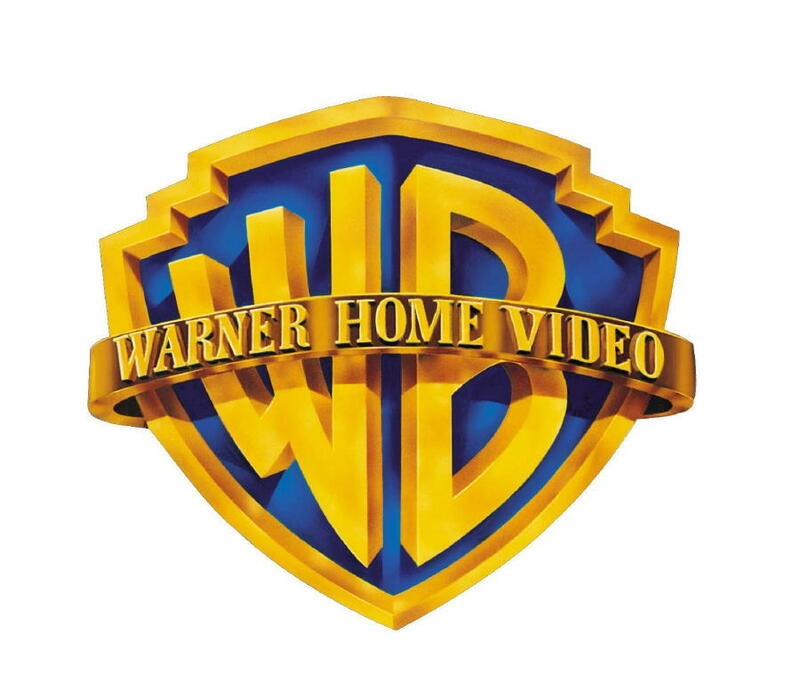 What gives Warner Bros? I’d love to take advantage of the 25% off but can’t seem to get anywhere within the site.